Android devices are popular, and you can count on them accounting for a significant number of gifts during the holidays. It's because there's such a wide selection to choose from. Whether you want a cutting-edge flagship or a budget-friendly mid-range device, Android welcomes all consumers. Just make sure you get started with the right apps. We've put together a list of apps that everyone could use. From productivity to entertainment to communication, you'll find more than a few apps to download and install. Plus, you might decide to try something out for the first time and realize it's been missing all along. Here are the apps you should download on your new Android device. Millions of songs are on Spotify, and you're just $10/mo away from them. 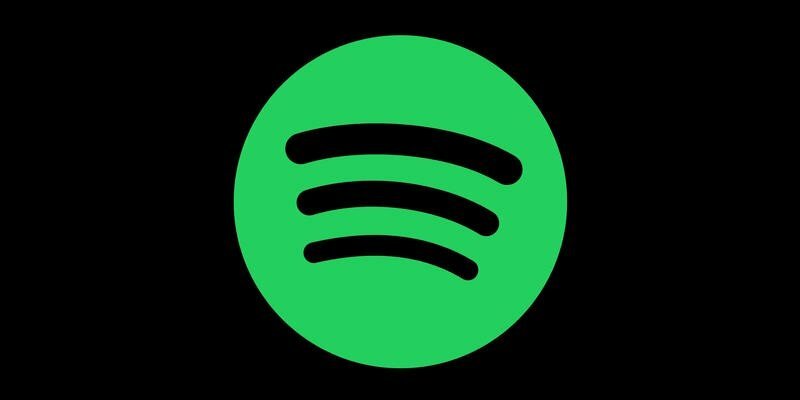 It's the world's most popular music streaming service because, aside from offering a vast catalog, Spotify presents itself in a clean and intuitive layout. You'll always find what you're looking for and get exposed to fresh music along the way. Be smart about money. If you're too free-spending with it, you'll run out faster than you think. 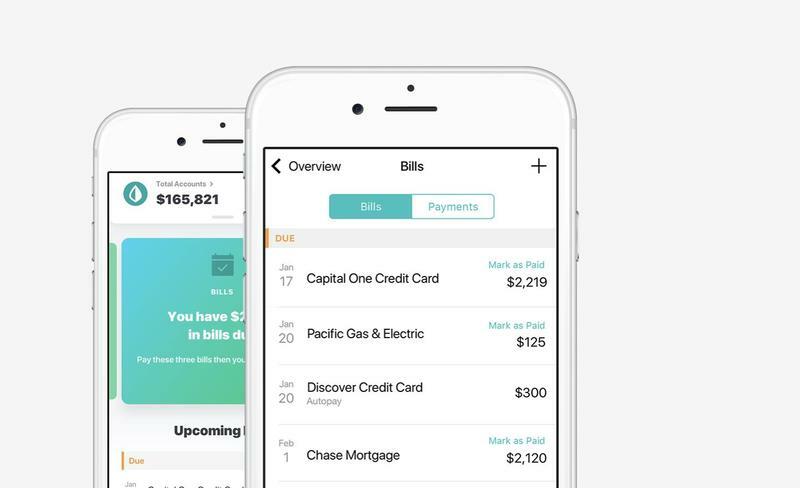 Mint helps get your finances under control by linking together various accounts and tracking expenditures. Whatever comes in and out, you'll see it and gain an understanding to become more financially responsible. It's never been so simple to budget your money. 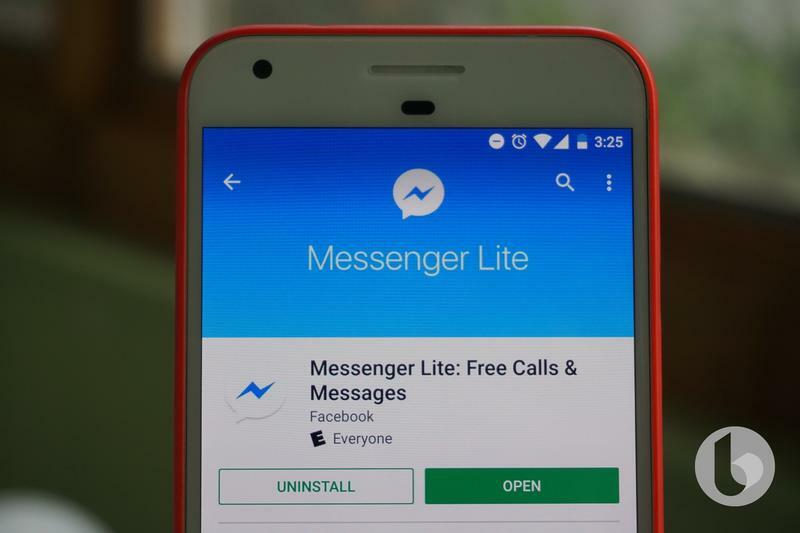 Facebook Messenger Lite is made for speed and efficiency. Still, it's probably the best option for anyone who chats with friends and family on Facebook. The app has enough features to supplement conversations, but you're not bombarded with superfluous things that'll rarely get used. News deserves some extra attention these days. Always keep yourself informed, but don't limit yourself to a small number of credible sources. Google News gathers stories and analysis from around the world. All the news, one app. Edit your photos on Android, but don't bother paying a few bucks for a premium app. Google's Snapseed is described as "a complete and professional photo editor." That's pretty accurate, honestly. You have more a wealth of tools and filters, JPG and RAW support, and much more. Since it's free, you'll be surprised by how robust Snapseed is. 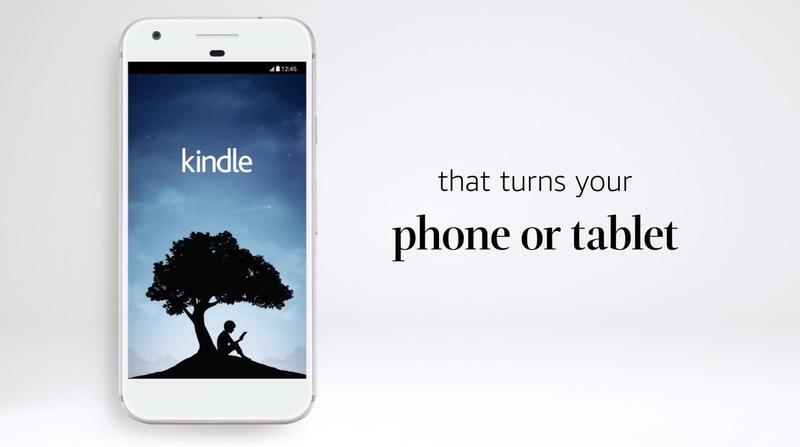 Whether you forgot your Kindle device or simply don't own one, you can still use Amazon's Kindle app. It serves as a digital hub for books, magazines, and newspapers. The experience matches what you get on a Kindle device and syncs with other devices. Just turn the page and start reading. Twitter's a real-time town square. Globally, people send out their thoughts and everyone gets to respond. 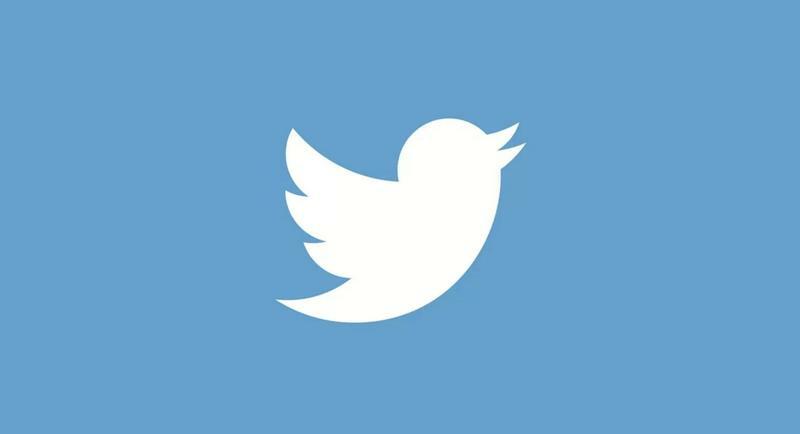 If you're tired of being out of the loop, get on Twitter. There's no better place to keep up with the latest happenings. Mobile gaming isn't brutal anymore. You can play full-fledged titles on Android and expect solid performance. 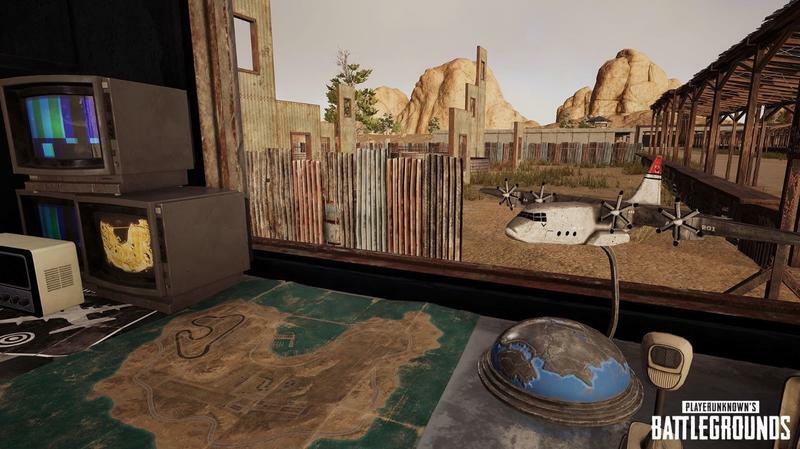 PlayerUnknown's Battlegrounds arrived earlier this year for the platform, unleashing HD gameplay on almost any device. Seriously, PUBG Mobile feels a lot like the battle royale game's PC and Xbox One versions. Heading into 2019 with some motivation? First, download Under Armour's MyFitnessPal. The service will hold you accountable when it comes to eating healthy and exercising. MyFitnessPal has a massive food database and enough features to assist in your efforts to reach goals. Let's make this clear: Google's Find My Device should be on each and every Android device. It locates devices when they're missing by tapping into the GPS and sounding an alarm. 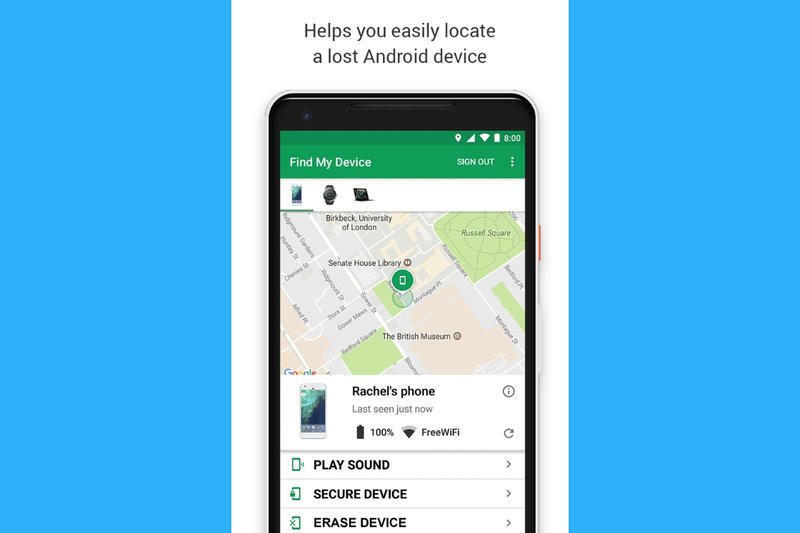 Also, Find My Device can lock or erase data remotely. Everything action occurs on a separate device, but you need the app on your primary Android device for the monitoring to be live. The major film studios decided to work together on a digital locker that shares content between third-party platforms. 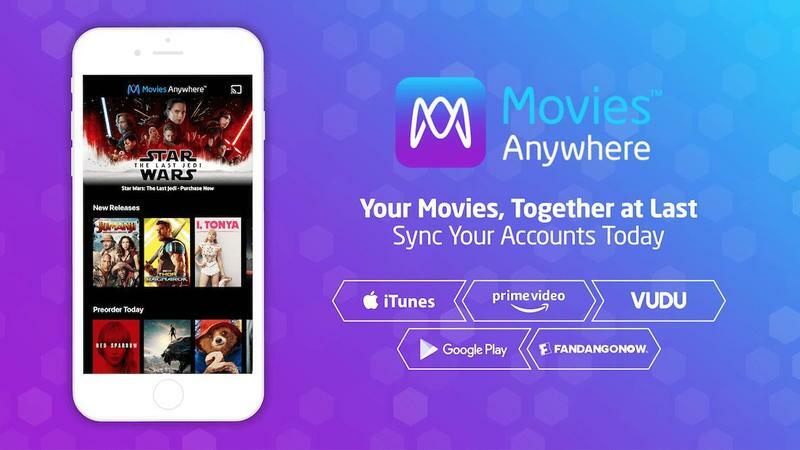 Movies Anywhere links together accounts from iTunes, Prime Video, Vudu, Google Play, Microsoft Movies & TV, and FandangoNOW. Purchase a movie on one platform, and it appears on the others. Or you can go directly through the Movies Anywhere app. WhatsApp will be useful if you have friends or family out in different countries. It's also a great asset for international travel. The service lets you send/receive messages, place calls, and more. Messaging or calling people outside a country can be expensive, but WhatsApp uses data to enable instant communication. Tickets are always a hassle. You have to find an event, purchase desirable seats, and then wait for them to arrive in the mail. SeatGeek strips down that process. It lets you buy and sell tickets, view interactive seating charts, and show e-tickets at venues. 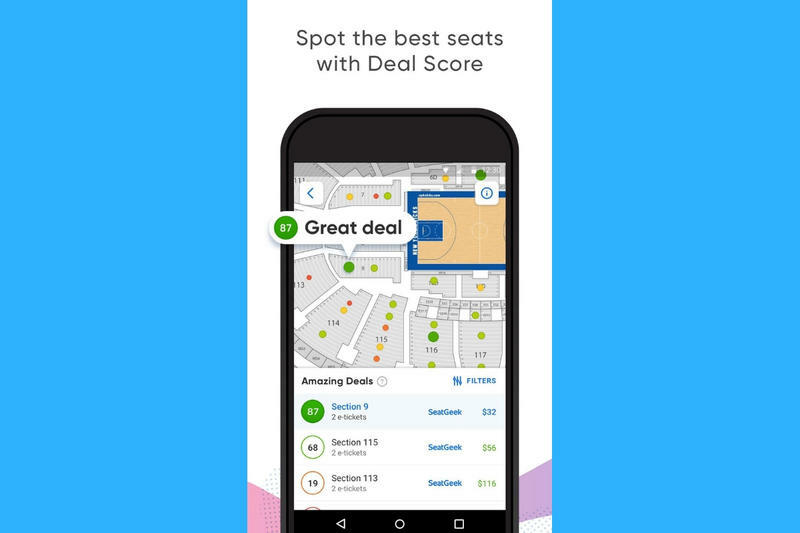 Even better, SeatGeek developed a color-coded system on prices to highlight the best deals. Notes, lists, and reminders. Everyone has them, but often we keep them scattered around. 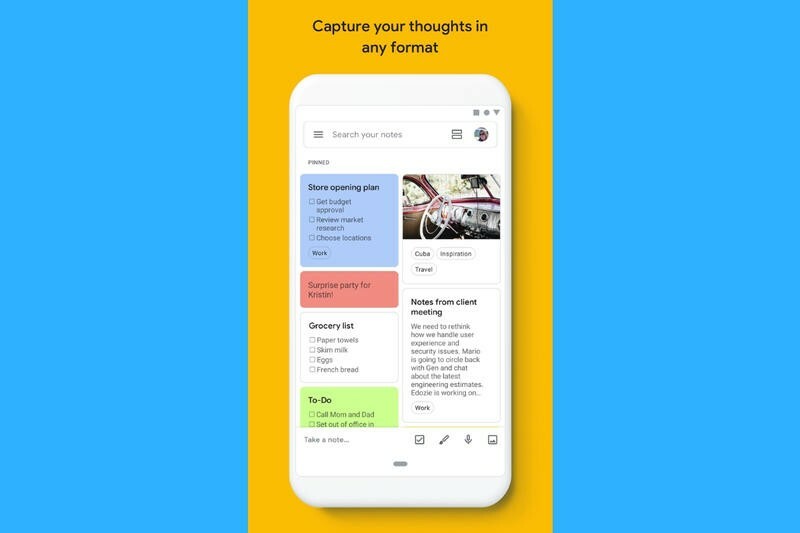 Google Keep stores them in a single place and ensures they're easy to see. You couldn't travel within a city and throughout nearby towns any easier than today. 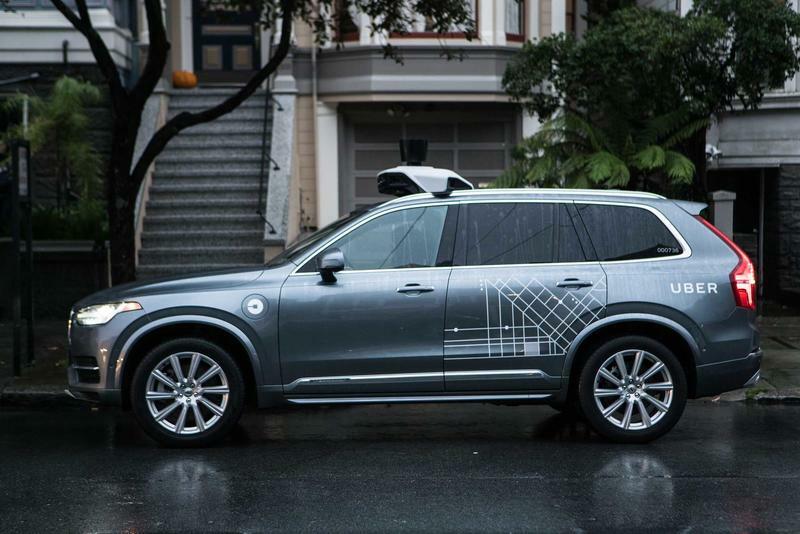 Uber revolutionized short-distance travel by creating a network of drivers. Pull out your Android device, confirm your location and destination, and a ride will pick you up. In minutes, you've arrived and didn't need to deal with public transportation's shortcomings. ESPN's app does more than service up scores and highlights. It's also capable of streaming live events from the ESPN family of networks and ESPN+. From one app, you're able to get real-time updates and stats as well as live look-ins at games. Yet again, we're reminded why ESPN gets labeled as the Worldwide Leader in Sports. 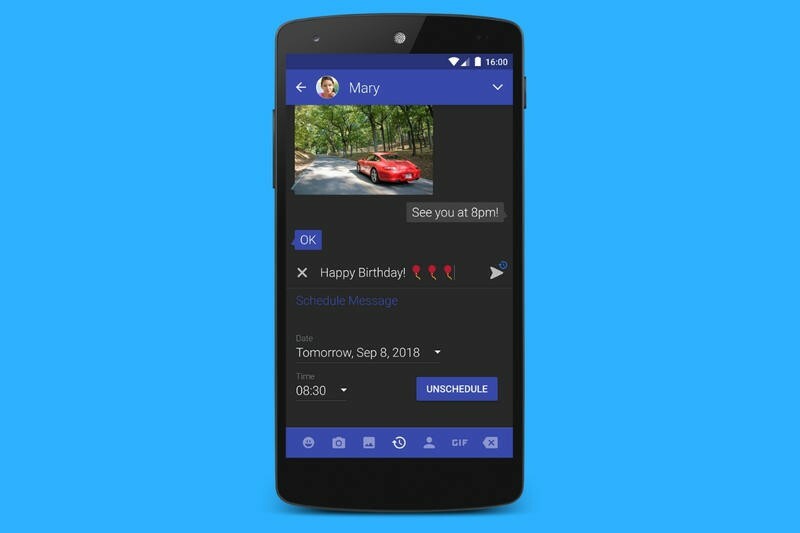 Pre-installed messaging apps are limited with customization. Textra, however, ushers in a breath of fresh air. With this app, you can add various styles and colors. It has been downloaded more than 10 million times, and that's because of how many features you get for free. There are occasional advertisements to support the developer, but that's gone if you contribute a one-time fee. As if it needs any introduction, Netflix continues dominating in the video streaming space. It has original programming and a wealth of licensed content to keep millions of subscribers satisfied. Netflix lets you stream over cellular and Wi-Fi, and there's also the option to download movies and TV shows for offline viewing. 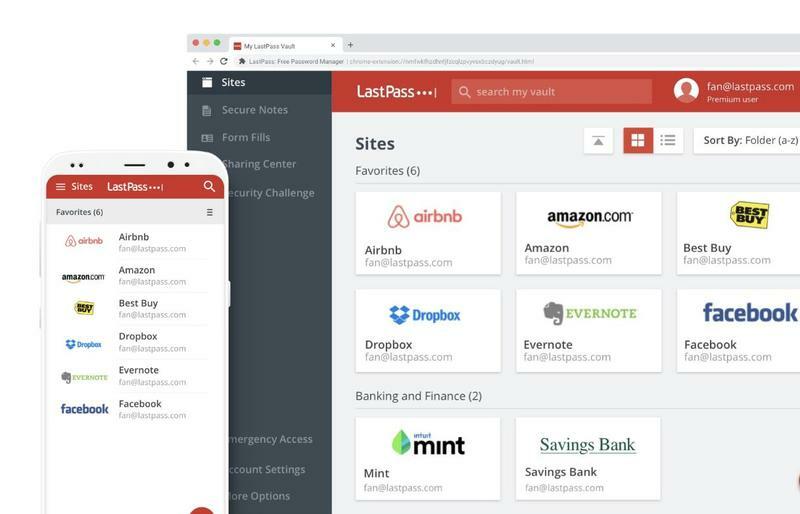 LastPass takes out the hassle of creating, managing, and remembering passwords. Aside from storing what you already know, the service can auto-create complex passwords that'll remain safe. Basically, remember your LastPass password and LastPass remembers the rest. Who's using cash these days? It's also a struggle to get split checks at restaurants and bars. Venmo goes all-in on digital transactions between friends. When the bill comes, one person can pay on their card and everyone else sends their part on this app. Money transfers between Venmo users by the next day, and then what's received can be sent to a bank account. In Threes, you start with a board of small numbers. Your task is to merge identical numbers without running out of space. It's a basic idea, but you'd be surprised at how incredibly difficult Threes can be after the first few moves. 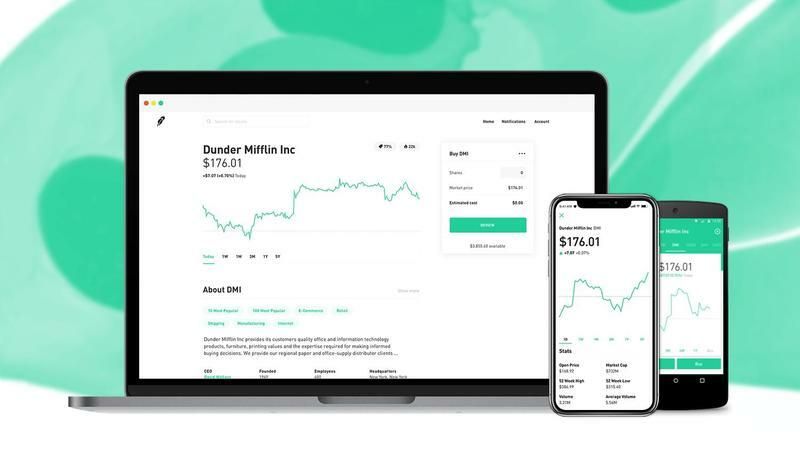 Robinhood welcomes folks who are entirely new to investing or are seasoned veterans. Add money to an account, and you're free to pick and choose stocks, ETFs, options, and digital assistants. Did we mention there aren't any commissions to be paid? Unless you want Robinhood Gold for increased buying power, you don't pay Robinhood any fees. Sit back and enjoy a podcast. On Pocket Casts, you're not only getting access to thousands of podcasts but also one of the most beautiful apps around. 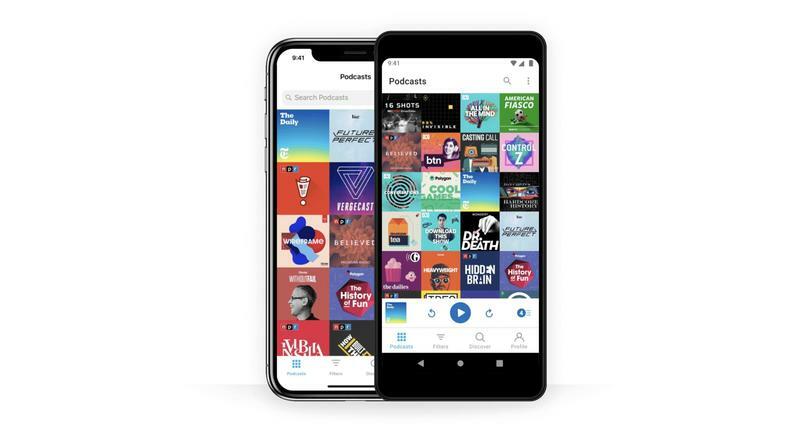 Annually, Pocket Casts claims design awards. There are software-side features to enjoy, of course. Pocket Casts has a rich set of features for playback, syncing, subscribing, and notifications. 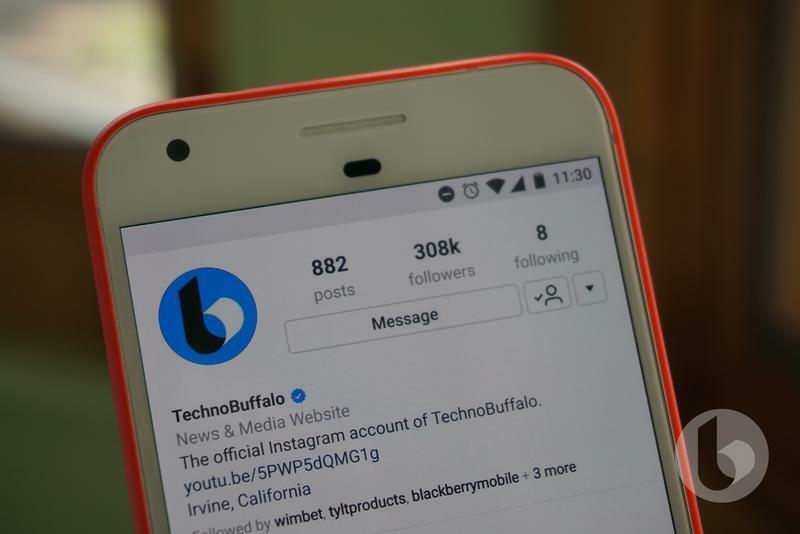 Instagram made its name with a single stream of photos, but now you can tap and swipe through videos as well. There's also Instagram Stories. It's an entire section dedicated to content that vanishes after a 24-hour run. Dabble in Instagram for a bit, and quickly you'll understand why more than 1 billion people love it. Any personality can thrive on Instagram. You're hungry, and some restaurants don't deliver. DoorDash puts over 110,000 menus in front of users in the United States and Canada. Look at the menu, choose what you want, and the restaurant starts cooking to get a meal delivered in a short period of time. While it's getting made, a driver picks up the order and dashes straight to your doorstep.